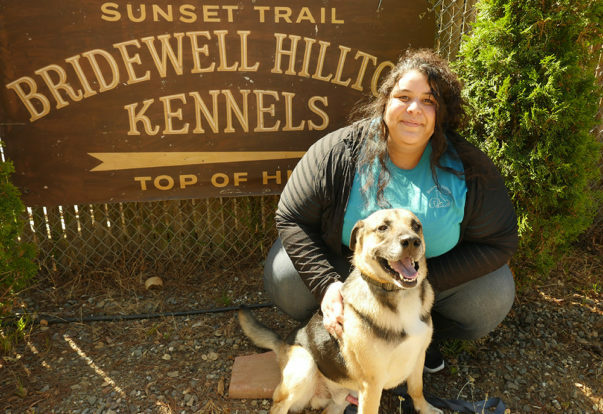 NOVATO — Host, Sarah Rutan: Prior to your dog’s first kennel stay, there are a few things you can do to ensure a positive experience. Today we’re in Novato with Diamond Certified Expert Contributor Dana Garduno of Bridewell Hilltop Kennels to learn more. 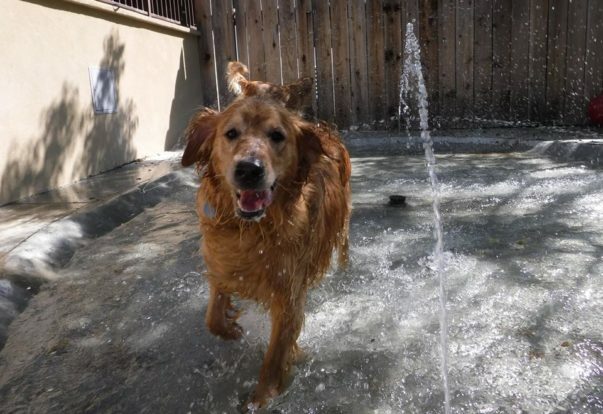 NOVATO — When boarding your dog at a kennel for the first time, there are a couple of things you can do to help ensure a positive experience. First, it’s a good idea to acclimate your dog to the kennel environment by bringing it in for two or three daycare sessions prior to its extended stay. This will familiarize your dog with the kennel and give you an idea of how it will react to the new environment. It will also give the kennel staff a chance to meet your dog and get familiar with its needs and temperament.